In 5 Reasons to Avoid a Low Credit Score you learn about why having a high credit score is so important. One of the most important reasons to keep up with your credit score is so that you can apply for credit and get loans that you might need. Basically your credit score is created to help lenders predict your future and if you would repay something based on your past credit history. You want lenders to look at you as a source of interest income and not as a risk or it is going to cost you more to borrow their money. Forbes offers you 11 Ways to Raise Your Credit Score, Fast and some of those include the following. It is important that you take the time to look for mistakes that might be in your credit report. Knowing if there are errors requires you to be checking your credit report on a regular basis. If you see mistakes make sure that you take care of them and dispute this information. One great tool in life is the ability to negotiate. When it comes to your credit report negotiations can be a great way for you to be able to get out of bad debt quickly and to start to work on improving your credit score. If you had a debt that got out of hand because of missed payments you can call the creditor and ask that they allow you a settlement to pay it off. This is a handy tool and allows you to pay back part of the debt that you owe while the company writes off the rest of the debt. It can be scary for those who are unable to use a great credit card without overdoing it. Learning how to responsibly make charges each month that can be paid off in full is important to this process. Some people even keep an open line for payments and use their credit card like they would a debit card. Then they immediately make a payment to cover those charges. You might even find that you can get rewards like cash back each month when you do this. If you notice that you are maxing out your credit cards each month you should apply for higher credit limits. This can be done for a number of reasons. One of them is that when you have higher limits but still spend the same amount it is not going to look like you are maxing them out. Instead of waiting to make a bigger payment on your credit cards why not make your monthly payment twice. These small payments are a method of fast credit repair that will add up quickly and will make it possible for you to get of debt quicker. 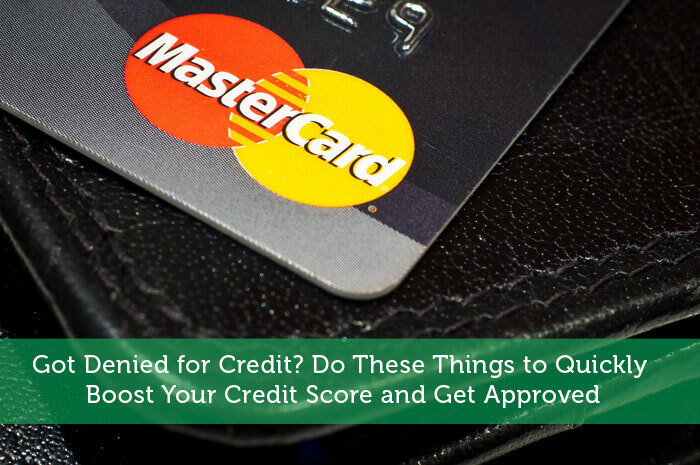 Plus it will not look like you have maxed out your cards which keeps your credit score up. I’m always maxing my card out. It started with a $5,000 limit and after consistently going over Chase moved my limit up to $8,000 without me even asking. As things go I’ve still been maxing that limit out so I just discovered they moved it to $13,000. I always pay well over the minimum each month and I’m sure that has something to do with their willingness to bump up the limit. Good for them that they get to collect more interest, good for me that it doesn’t reflect poorly on my credit that I’m maxed out.